Pant scored a mesmerizing 29-ball 69 against RR last night. 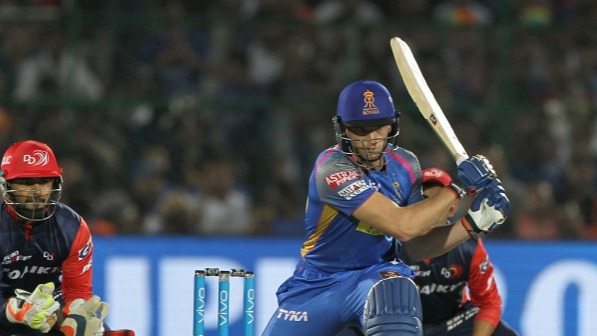 Delhi Daredevils took on the Rajasthan Royals in the 32nd encounter of IPL 2018 at the Feroz Shah Kotla Stadium on Wednesday (May 2) night. 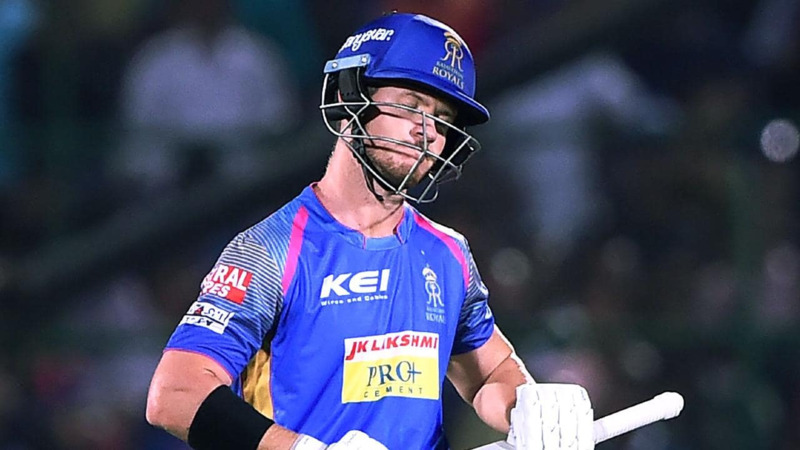 Facing the pressure of a must-win game, the DD players hold their nerves at the last stage to register a thrilling 4-run victory over RR in a rain-marred affair. Rishabh Pant was the hero for the Daredevils as his 29-ball 69 propelled the hosts to a mammoth total of 196/6 in 17.1 overs. Pant’s innings was laced with 7 fours and 5 towering sixes and he also became the new orange cap holder of this year’s IPL with 375 runs in 9 innings. Speaking after the match, Rishabh said he isn’t thinking about the national call-up just as yet. “I am not thinking anything of that sort right now. 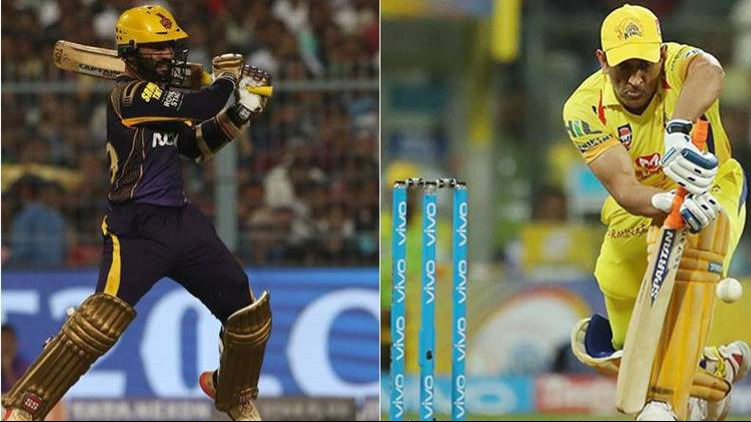 I am just playing the IPL and trying to do well in every game for my team,” Pant, who was adjudged Man of the Match for his dazzling knock, quoted as saying by Wisden India. The 18-year-old Prithvi Shaw was another notable contributor for the Daredevils as he entertained the jam-packed Kotla crowd with his classy 47 runs off 25 balls. DD skipper Shreyas Iyer (50 runs off 35 balls) also notched up his second fifty in three games after taking over the reins from Gautam Gambhir. “Everyone has a different role in our team. They (Shaw and Iyer) are playing up the order and have to keep maintaining a good run-rate. They are doing pretty well and after that, I am coming in and doing a good job for my team. Our team combination is such that everyone is helping us win matches. Everyone is taking responsibility to perform,” he elaborated. Majority of Delhi’s runs this season have been aggregated up by the Indian batsmen. However, Pant defended the average performances of his overseas teammates. “It is a team game. Some will perform well, some won’t. That doesn’t mean that nobody is contributing. Everyone is doing well in our team. Supporting each other is the best thing about our team,” Pant asserted. Owing to the second rain delay of the evening, Rajasthan were set a target of 151 runs in 12 overs. The Royals needed a brisk start to climb this mountain and Jos Buttler provided it with a sparkling 67 runs off 26 balls (4 fours and 7 sixes). Buttler shared a 82-run opening stand with D Arcy Short in just 40 balls before Pant stumped him off a superb Amit Mishra delivery. After Buttler’s dismissal, Short took the charge and played at a rapid rate to score 44 runs off 25 balls. Krishnappa Gowtham (18 runs off 6 balls) gave DD the death-overs scare but RR eventually fell short by 4 runs. “It’s (bowling) not a concern. The wickets are pretty good for batting and we are doing a pretty good job. In the last match, Mahi bhai (MS Dhoni) played an exceptional knock, and even (Ambati) Rayudu bhai played a brilliant knock. That’s part and parcel of the game. We are doing pretty well and we are just taking the positives from every match that we are playing,” Rishabh Pant concluded.